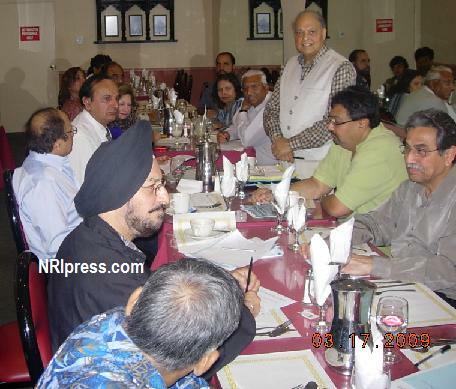 22nd Annual, India Heritage Scholarship Awards in LA- Youth Achievements Celebration, Entertainment, Gala Dinner -India Heritage .... .......Read More . 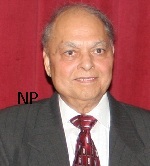 * He is President of "Global Organization of People of Indian Origin", 2008. 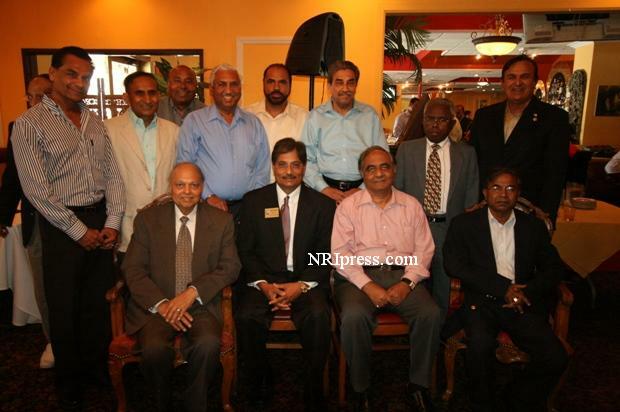 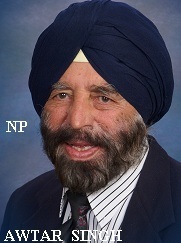 * He is founder of "India Association of Los Angeles"
* He is also founder of "India Heritage Scholarship Awards"